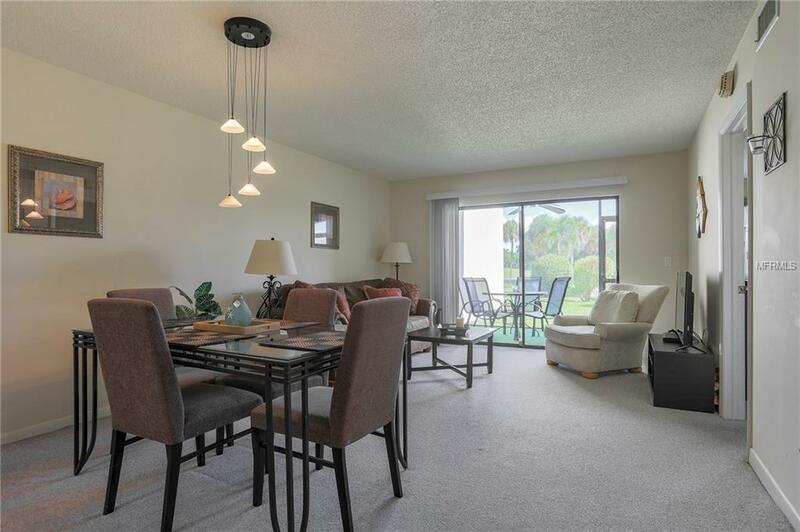 Sarasota The MEADOWS LONGWATER CHASE This pretty first floor two bedroom FURNISHED condominium is ready for your Vacation stay for One month or longer. The master bedroom has a KING size bed and the second bedroom has two twin beds. 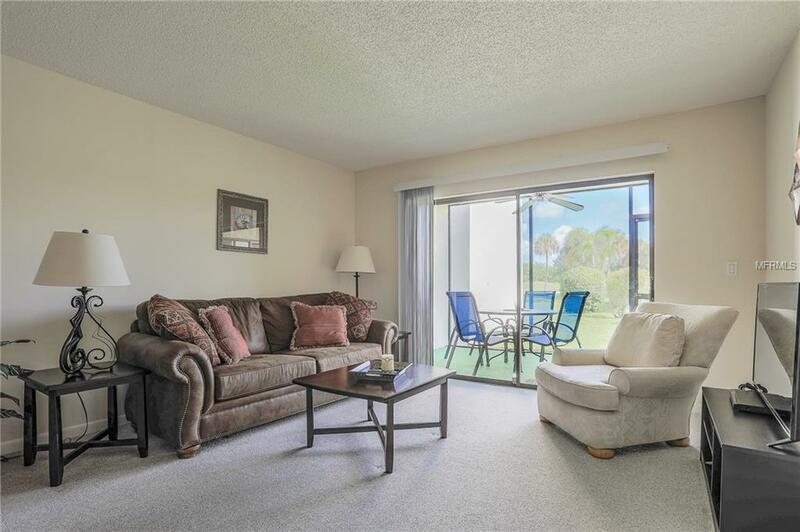 Private screened lanai to sit and view the beautiful greens and the community pool close by. Cable TV and Internet included. Seeking a three month 2019 SEASON Reservation. 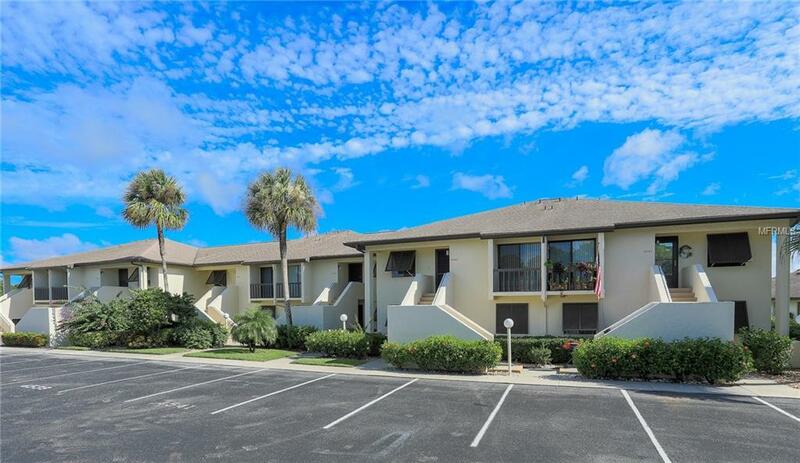 The Meadows features beautiful landscaping and two Public Golf Courses. 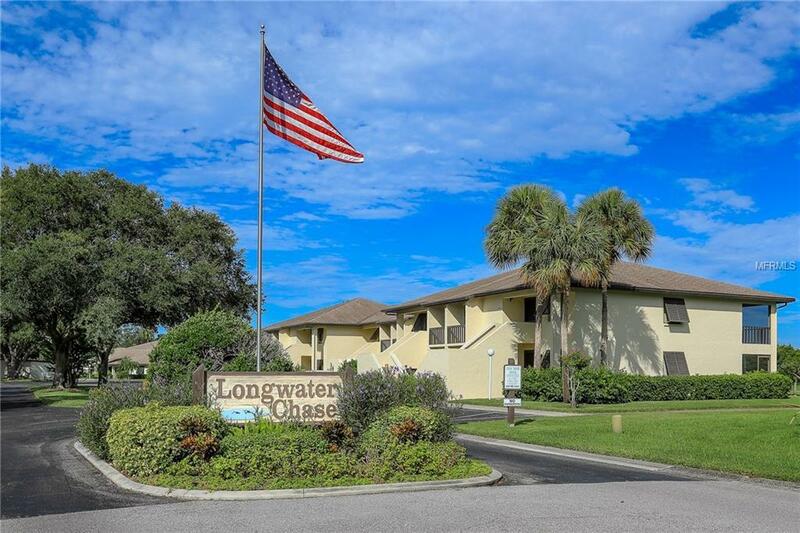 Longwater Chase has their own community pool for you to enjoy. Just minutes away from shopping and restaurants at the new Whole Foods and University Town Center mall.